Acer eNet Management helps you to quickly and easily connect to both wired and wireless networks in a variety of locations. To access this utility, either click on the "Acer eNet Management" icon on your netebook, or start the program from the Start menu. 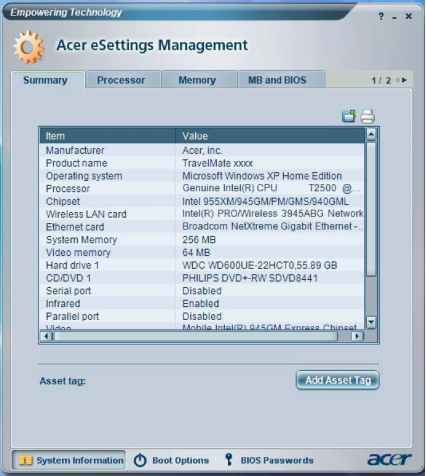 You also have the option to set Acer eNet Management to start automatically when you boot up your PC. Acer eNet Management automatically detects the best settings for a new location, while offering you the freedom to manually adjust the settings to match your needs. 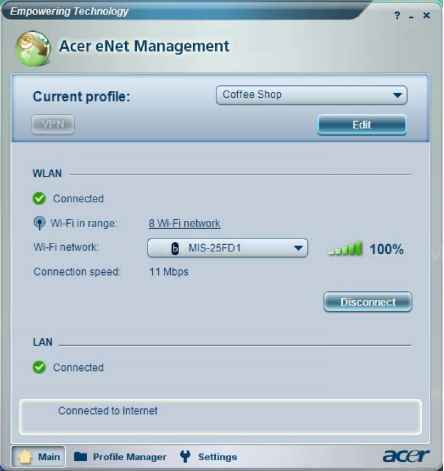 Acer eNet Management can save network settings for a location to a profile, and automatically switch to the appropriate profile when you move from one location to another. Settings stored include network connection settings (IP and DNS settings, wireless AP details, etc. 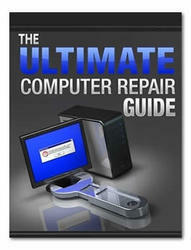 ), as well as default printer settings. 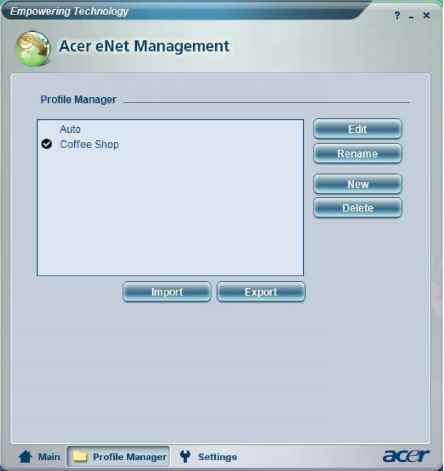 Security and safety concerns mean that Acer eNet Management does not store username and password information.